Includes Gas, Electricity & Water!. Take advantage of this fantastic 1 bedroom apartment today, located in an extremely popular location within walking distance of the university! You will not be disappointed, offered fully furnished and even inclusive of the gas bill! This large one bedroom apartment is a stylish mix of the old and the new. The quality of the properties fixtures and furnishings give a real feel of class, particularly in the open plan living area. Don t miss out on this one! 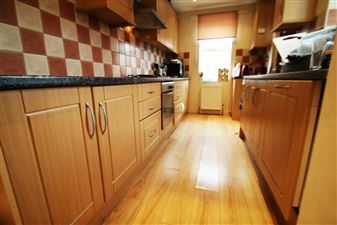 Lovely modern flat with oak laminate flooring throughout. 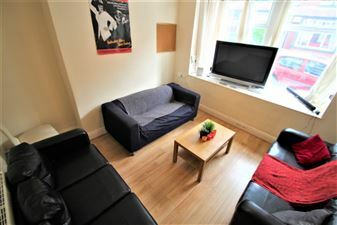 Located within central Headingley, close to shops, pubs, restaurants and Leeds Met Becketts Park campus. 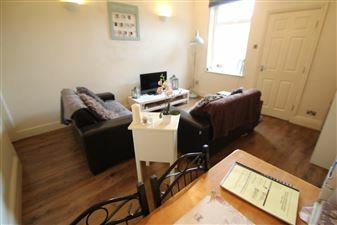 The property offers a spacious double bedroom, large dining lounge and modern high gloss kitchen. Fully tiled bathroom. Include Gas, Electricity & Water. Take advantage of this fantastic studio apartment today, located in an extremely popular location within walking distance of the university! You will not be disappointed, offered fully furnished you can move straight into this home! ALL INCLUSIVE ROOM SHARE! This 8 bedroom through terrace offers a huge amount of space with 2 kitchens, 3 bathrooms and a separate living room! The price also includes gas, electric, water, TV license, internet, contents insurance and council tax!! Stunning room available in this six bedroom shared house inclusive of gas, electric, water, TV license, contents insurance and internet. 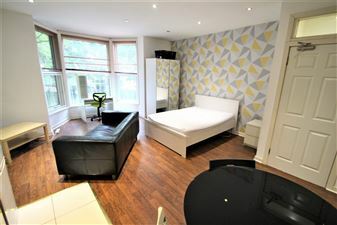 Recently redecorated to a high standard throughout with two bathrooms!